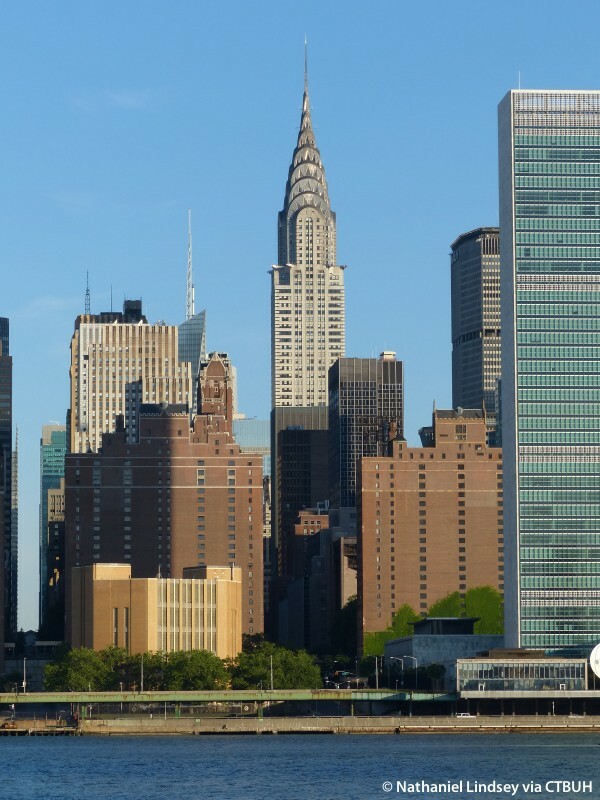 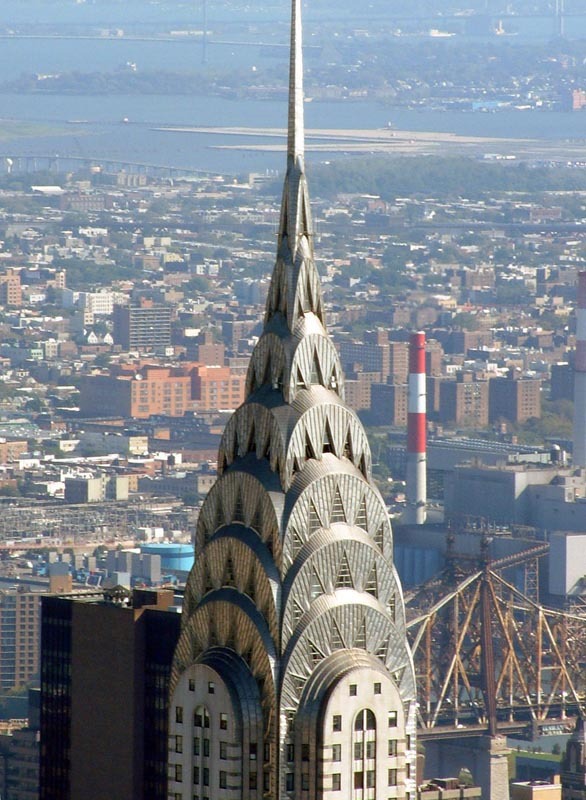 The Chrysler Building was the first supertall building taking the title of World's Tallest Building after winning a height battle with The Bank of Manhattan. 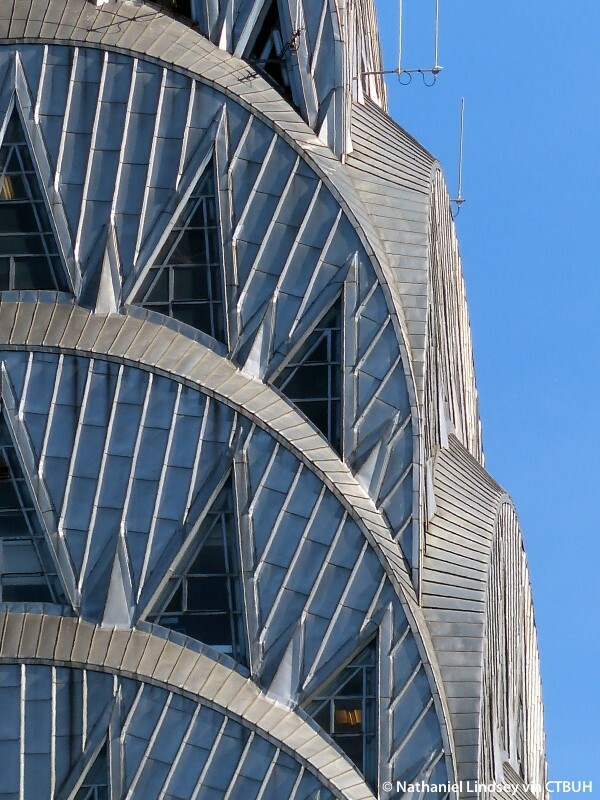 The building claimed the title when it raised an 125-foot spire in just 90 minutes after constructing it in secret. 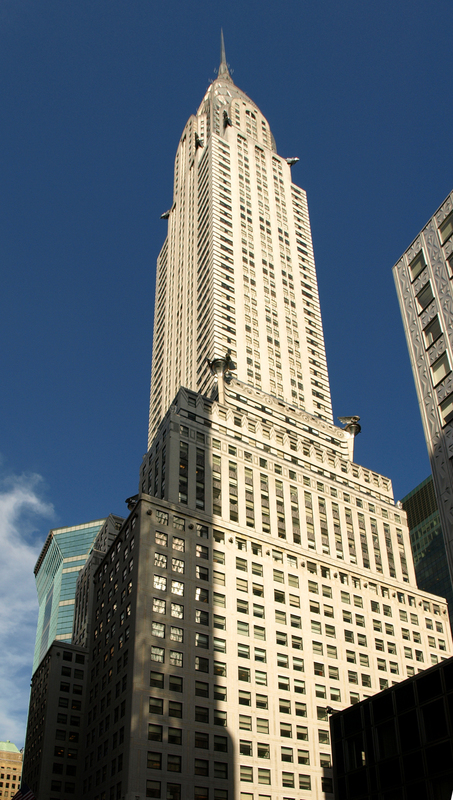 It lost the title of World's Tallest Building 11 months later to the Empire State Building but enjoyed commercial success due to its location next to Grand Central Terminal. 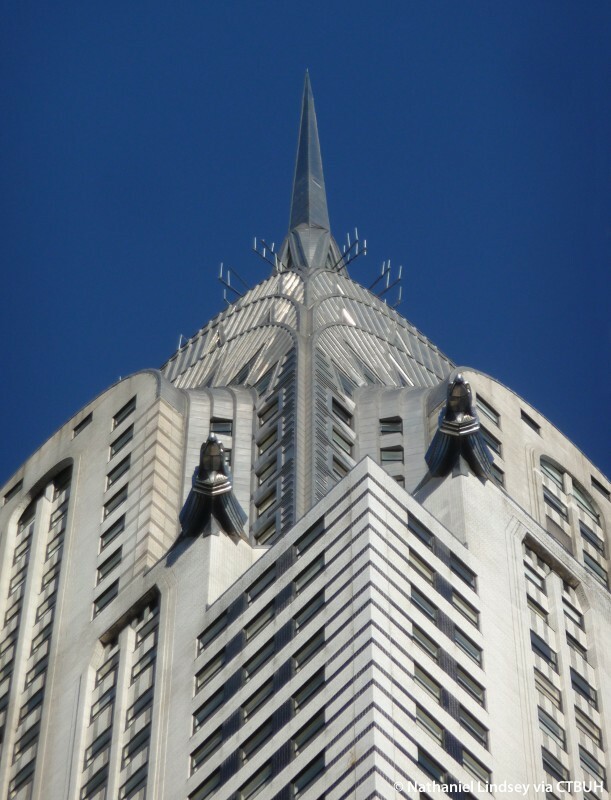 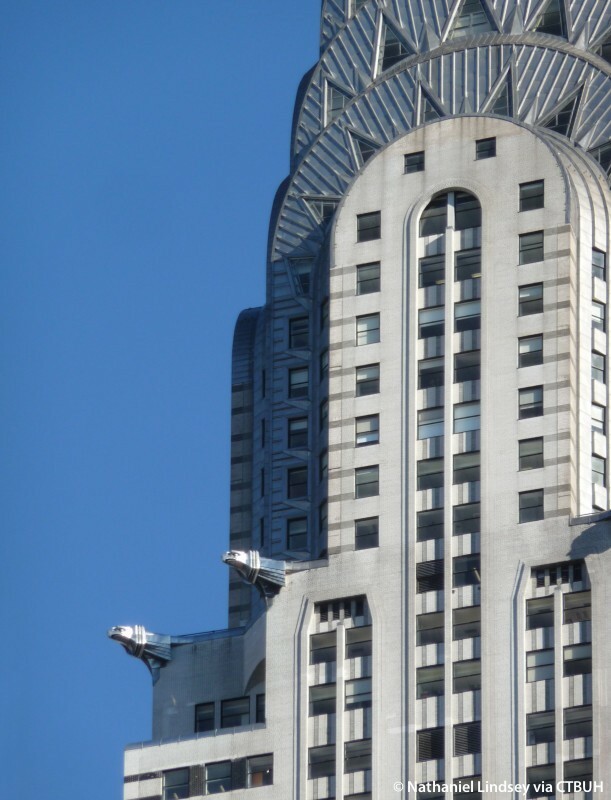 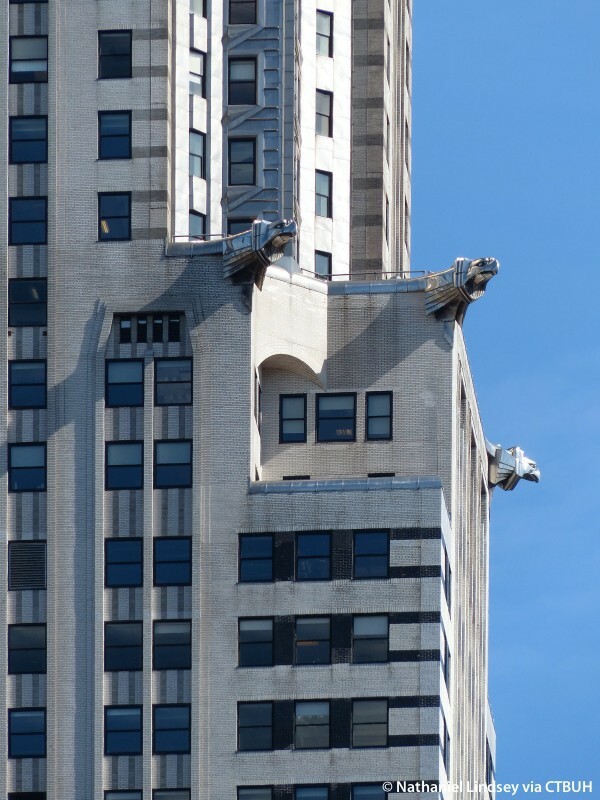 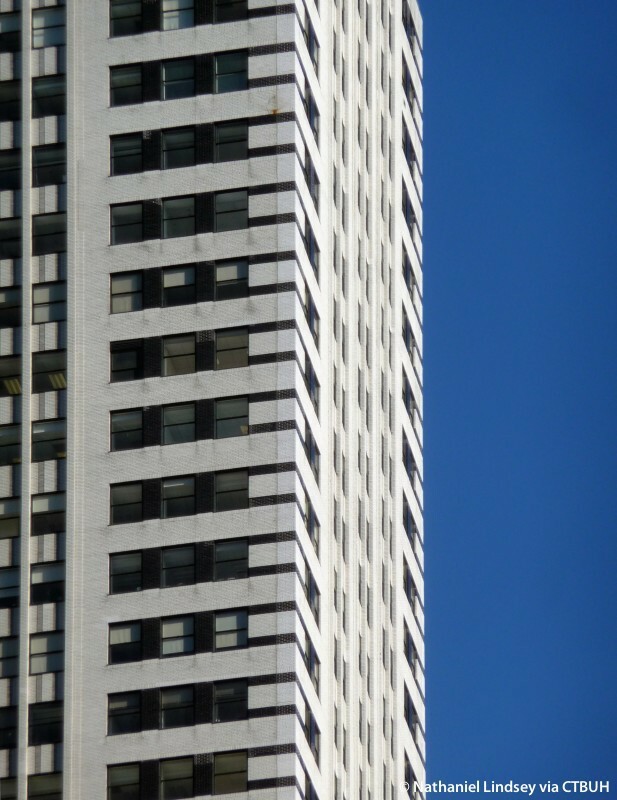 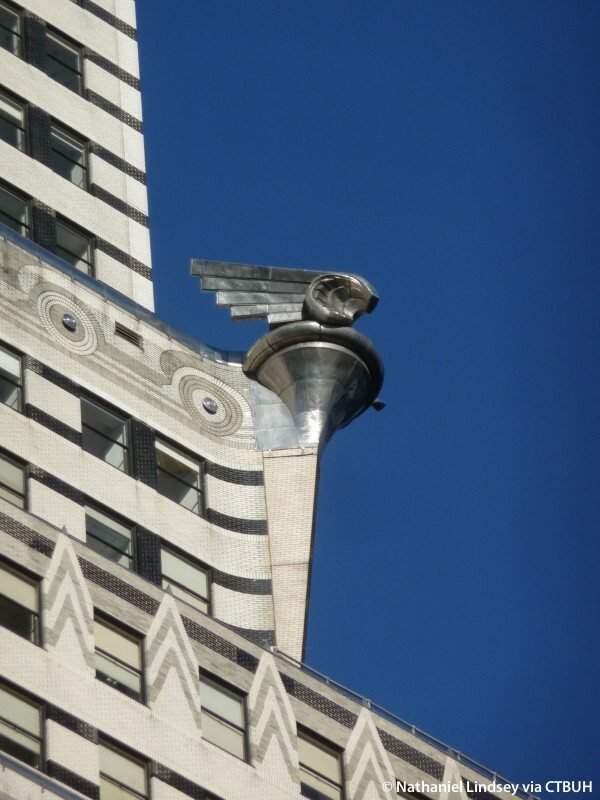 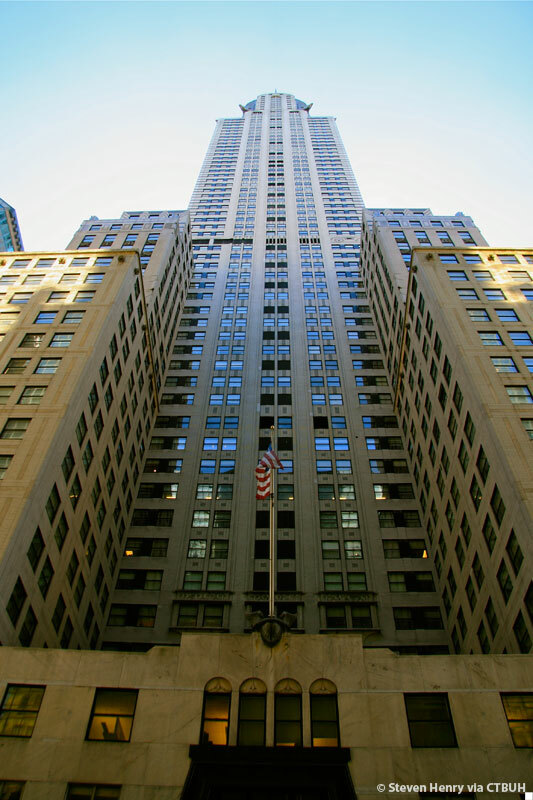 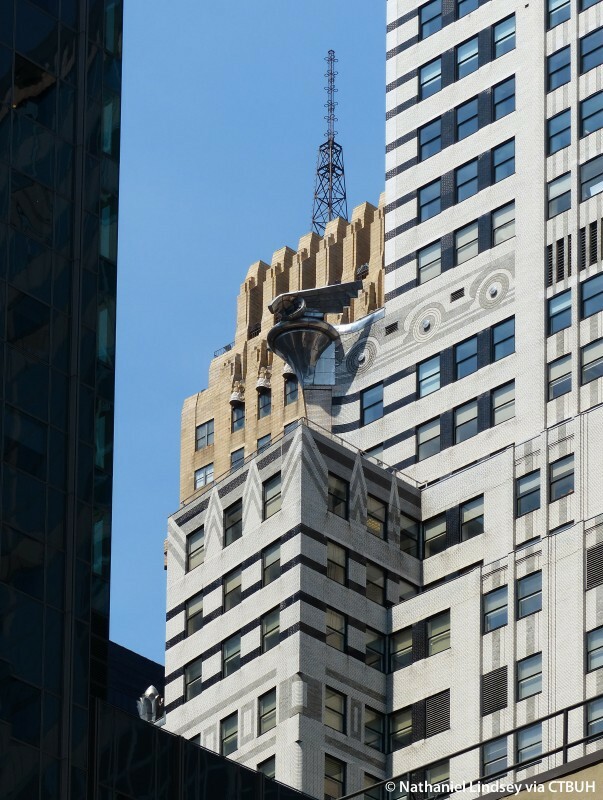 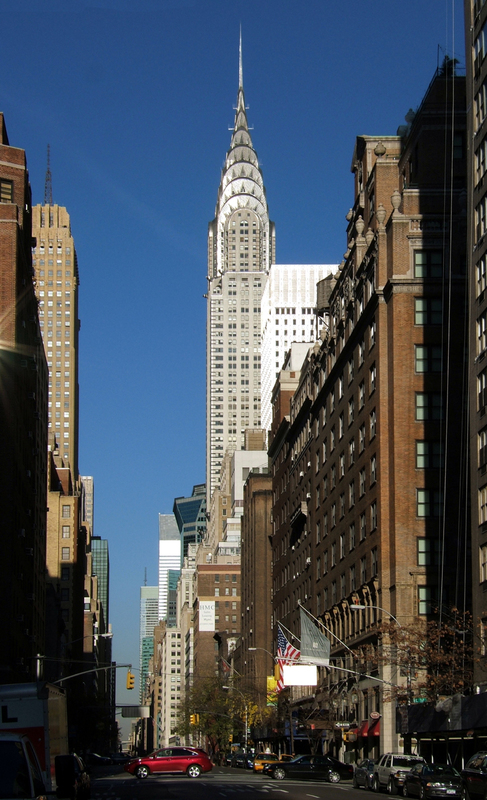 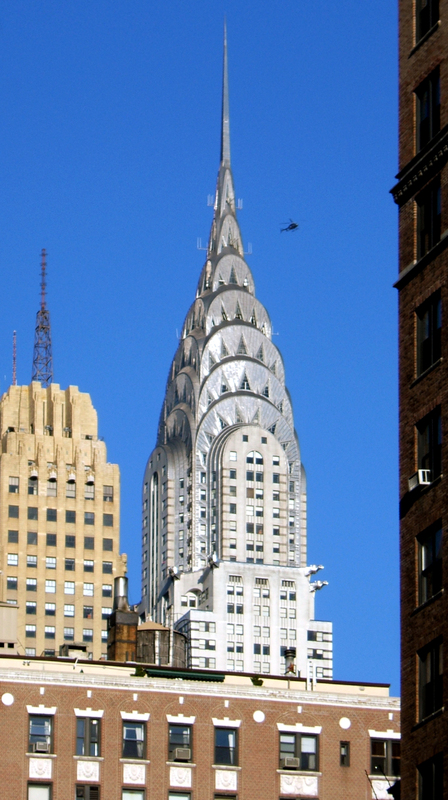 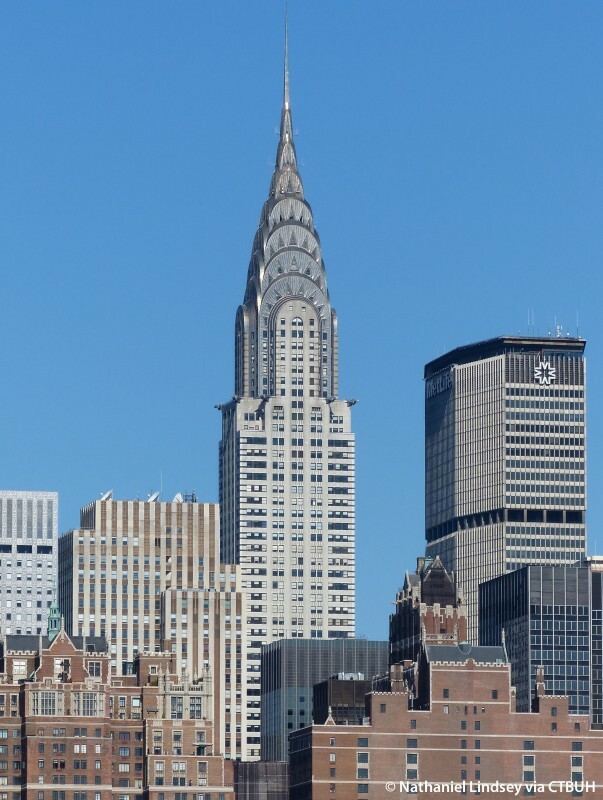 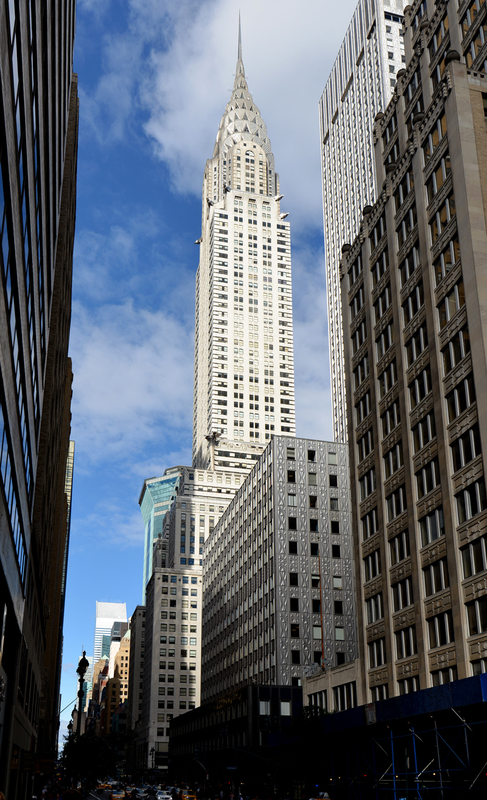 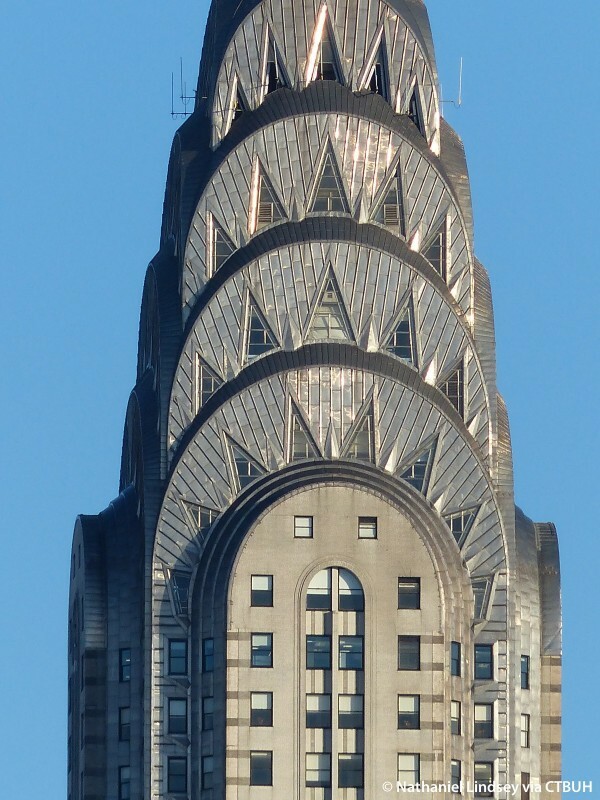 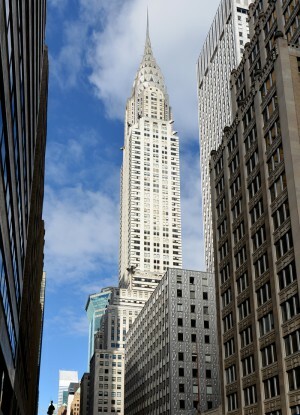 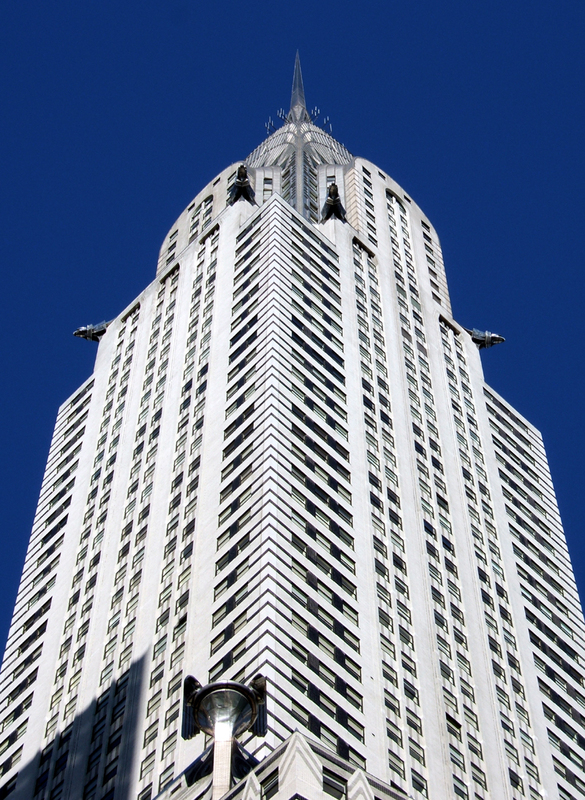 In 2009, the Chrysler Building went through a retrofit, gaining the certification LEED Gold for Existing Buildings.